Joanna Muir and Sally Osborne had an idea. 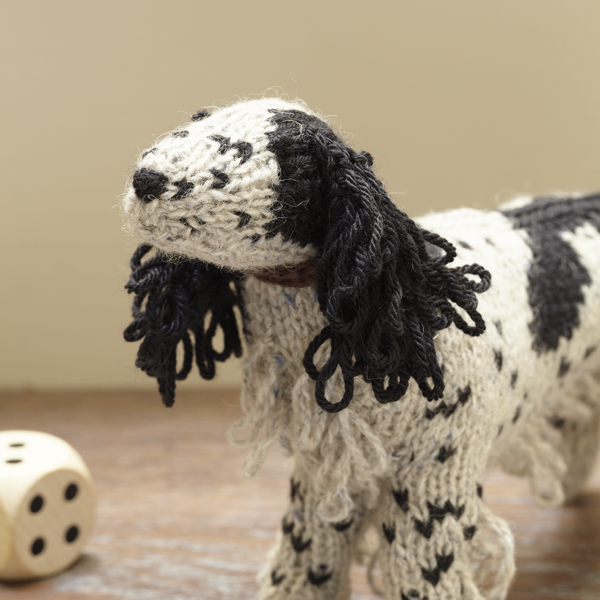 Dog lovers and knitting aficionados, they decided to see if they could combine their passions. 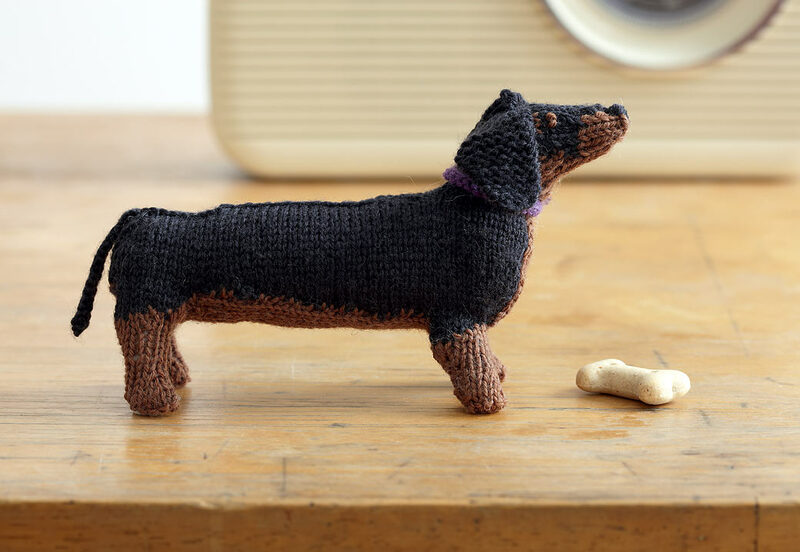 The result – the resoundingly popular ‘Best in Show: Knit Your Dog’ book. Between them, Sally and Joanna have owned eight poodles, two Afghan hounds, two mongrels, two Lurchers, one Dalmatian, one Whippet, one Greyhound and one Spaniel. They made sure to include a variety of dogs in their much-loved book so it was accessible to all sorts of dog lovers. 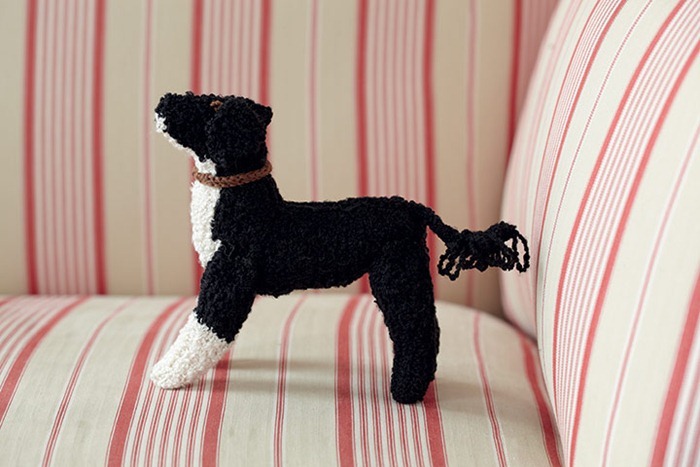 The book shares twenty-five patterns to bring to life twenty-five different dog breeds in woolly form, including, but not limited to, the Red Setter, Portuguese Water Dog, Siberian Husky, English Bull Terrier, Basset Hound, Pug, Miniature Schnauzer and Cocker Spaniel. What's more, Sally and Joanna encourage readers to play around with the patterns to create different kinds of dogs or truly mirror their own beloved pet. By combining pedigree dog parts, such as the legs and tail of the Poodle and the Labrador body and head, a fine Labradoodle might be produced. If your pug is pure black rather than black and tan, simply exchange wool colours. If your dog is fatter than average, add more stuffing. The patterns are designed for inexpert knitters. 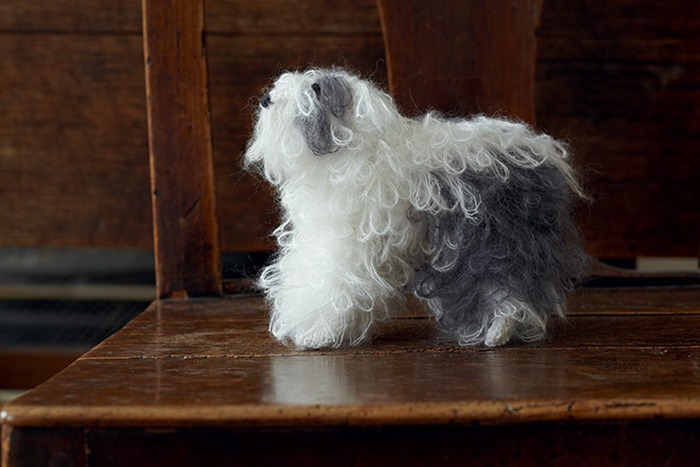 Using simple purl and loopy stitches all twenty-five dogs can be made. 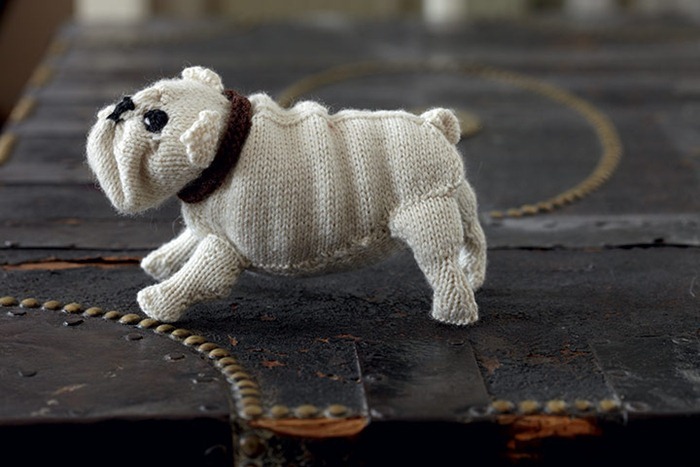 To get knitters started the Corgi pattern is offered for free download on the Best In Show site. 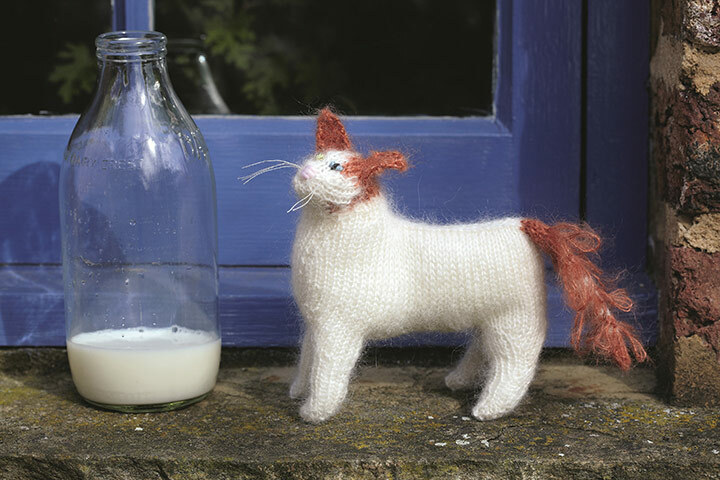 After the success of their first book Joanna and Sally have followed up with ‘Best In Show: Knit Your Own Cat’, featuring patterns for feline fans. This edition describes how to create cat patterns from tabby to tortoiseshell and fashion breeds as diverse as the Abyssinian, Devon Rex and Turkish Van. They recently also penned ‘Best in Show: 25 More Dogs To Knit’ and ‘Knit Your Own Zoo’, so knitters can expand their stuffed animal collection to include bats, giraffes and penguins. 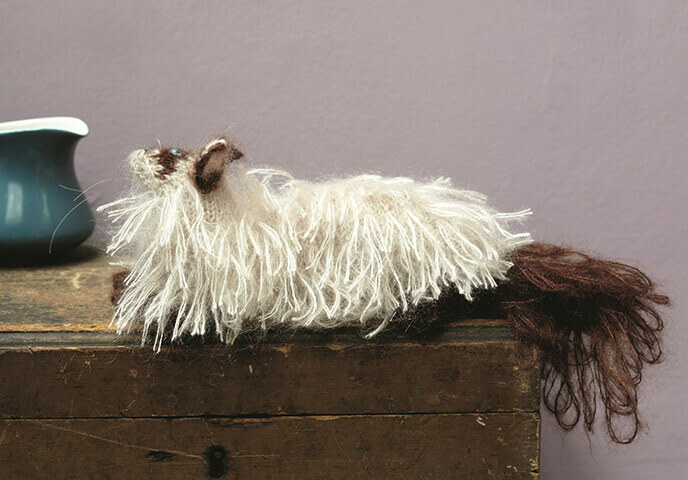 The Best in Show website has an ‘Online Show’ section for proud knitters to display their new knitted pets (and their real life models) to the world. Joanna and Sally enjoy seeing their designs being crafted with love around the world. They have had the honour of several pieces of their knitwear being included in the permanent collection of the Victoria and Albert Museum in London and export their knitted products and books internationally.